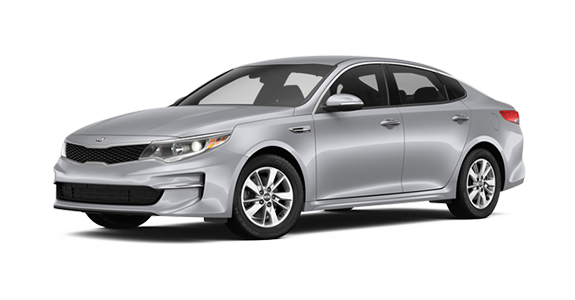 If you’re in the market for a midsize sedan, you’ll quickly realize there are a wide variety of options from nearly every brand imaginable. Because of this, you may find it quite overwhelming to narrow down the competition. 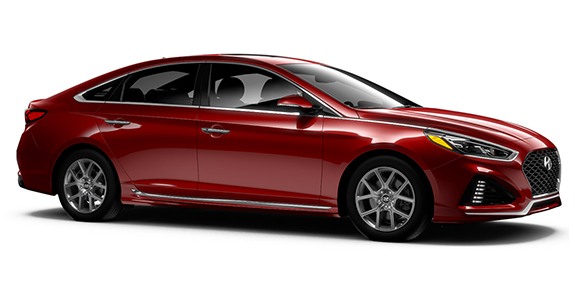 If you're looking for one of these models, you've likely considered popular options like the 2018 Hyundai Sonata and 2018 Kia Optima. Both are very comparable, but which truly provides the best return for your hard-earned cash? If you're interested in seeing how they stack up, check out the comparison below. 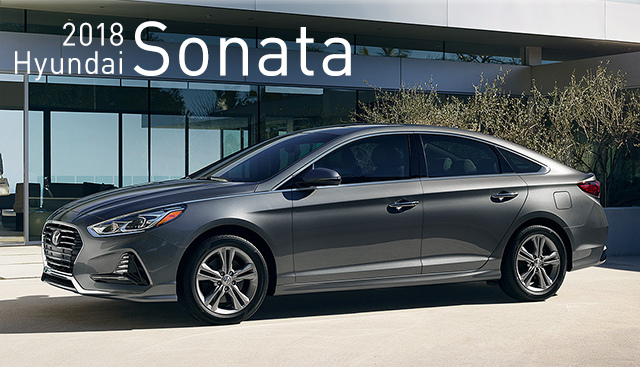 If you’re interested in becoming the proud owner of a 2018 Hyundai Sonata, give us a call, or stop by our dealership at 3111 North Main St., Gainesville, FL 32609 for a test-drive today. We look forward to serving our customers from Alachua, Starke, Ocala & Lake City.